What Is Hard Water and How Does It Damage Plumbing? 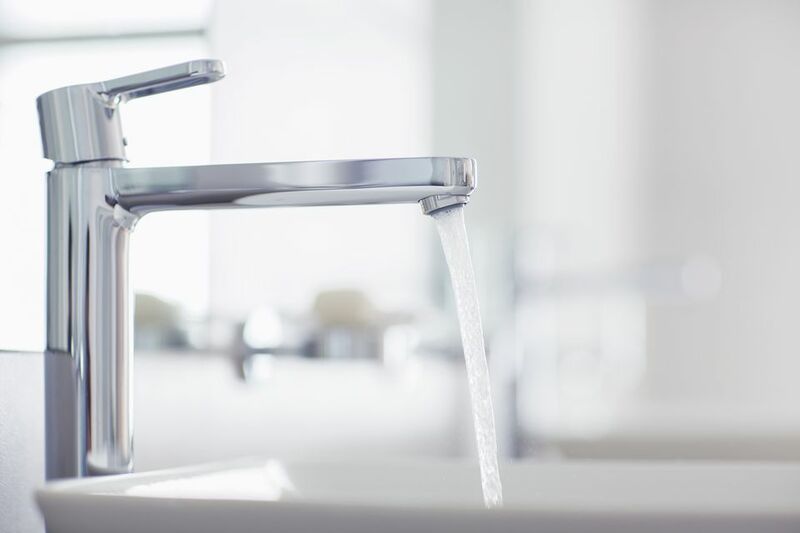 The term hard water is used to describe a fresh water supply that contains relatively high amounts of natural minerals calcium and magnesium and a variety of trace metals. Hard water is not bad for your health, but it can cause problems in plumbing and appliances and is considered a nuisance by many homeowners. Understanding exactly what hard water is and how it affects your plumbing can help you determine what, if anything, needs to be done about it. How Does Water Become Hard? What Does It Do to Plumbing? The buildup on tubs, shower, sinks, and faucets caused by hard water are only part of the problem. The minerals in hard water also start to build up inside pipes, fixtures, and appliances over time. The build-up we don’t see can start to cause all sorts of plumbing problems, such as reduced water flow, clogs, and increased stress on pipes and fixtures. The mineral deposits can also cause appliances to operate less efficiently and wear down faster. For example, a water heater has to heat all of the mineral scale buildup inside the tank, as well as the water. Overall, hard water can result in less efficient plumbing and more repairs over time. White scale buildup on plumbing fixtures is often a good indicator of the presence of hard water. If you suspect that you have hard water, there is a low-tech way to test for it by shaking up a small amount of dish soap and water in a closed container. If the solution fails to create lots of suds, you probably have hard water. For much more precise results you can contact your water provider and request a recent water testing report. You can also have a sample of your water tested at a local lab or have a company perform an on-site test (just watch out for conflict of interest; for example, you don't want a test done by a water softener company). Another option is to use a water hardness test strip (sold at home centers and hardware stores) that you hold under running water then match to a color gauge. Water-conditioning products are available and can be used for dealing with mildly hard water. However, the most complete and common solution for treating hard water is a whole-house water softener. Installing a water softener system in cases where the water tests above 3 GPG is often the most effective and efficient solution. Do You Need a Water Softener System?